Backup – No One Needs It. ...Until the day you do, then it’s the most important thing in the world! Backup is one of those boring things that you have to do and yet it does nothing. Not a thing. It is completely unproductive and adds nothing to you life. Kinda like insurance. All it does is cost money and doesn’t help one bit! Until… the day that you get burgled or have a fire. THEN you are really glad you were prepared. And ”prepared” is the key word here. While the fire is burning you can’t arrange insurance. 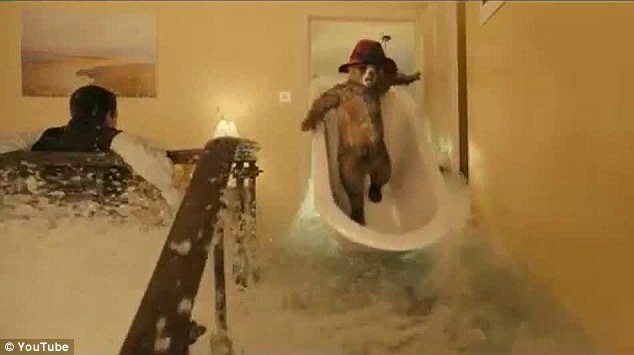 When the bear you picked up at the local train station has already flooded your house it’s too late! And when your computer has already died, or has ransomware or there’s smoke coming from it, it’s too late. 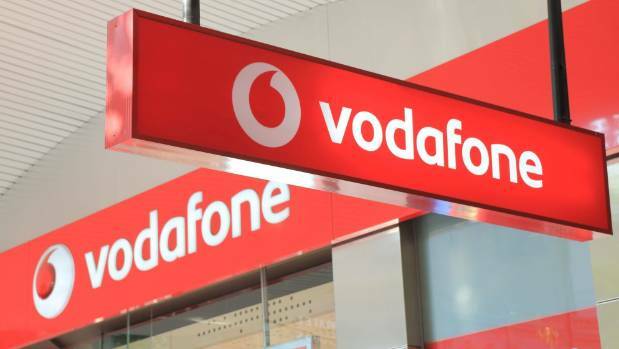 Vodafone recently announced that they would be shutting down their email service, as of November 30. If you're still using Windows Live Mail for email you may be at risk. Microsoft dropped support forWindows Live Mail earlier this year. PWNED - is a "computer speak" way of saying OWNED - as in beaten or defeated. Has your password been hacked and used by hackers? You can find out here with this powerful tool. Best to avoid testing your most secure passwords though. These days computers come in many sizes - PCs, Laptops, Phones & Tablets. Your average smart phone has enough computing to send a rocket to the moon! More than NASA ever did! Your little rocket computer needs TLC whatever form it comes in. Call Computer Help for any fix or repair needs. Computer Help solves them all with fast and friendly fixes. Computer Help repairs them all with same day and onsite services - M.G. But seriously here's the list of suburbs we repair computer and laptops etc in. In Addington, Aidanfield, Akaroa, Aranui, Avondale, Avonhead, Avonside, Barrington, Beckenham, Belfast, Bexley, Bishopdale, Bottle Lake, Brooklands, Bryndwr, Burnside, Burwood, Cashmere, Clifton, Cracroft, Dallington, Diamond Harbour, Duvauchelle, Edgeware, Fendalton, Ferrymead, Halswell, Harewood, Heathcote Valley, Hei Hei, Hillsborough, Hoon Hay, Hornby, Huntsbury, Ilam, Kennedys Bush, Leeston, Lincoln, Linwood, Lyttleton, Mairehau, Merivale, Moncks Bay, Mount Pleasant, Murray Aynsley Hill, New Brighton, Opawa, Papanui, Parklands, Phillipstown, Redcliffs, Redwood, Riccarton, Richmond, Rolleston, St Albans, St Martins, Scarborough, Shirley, Sockburn, Somerfield, Southshore, Spencerville, Spreydon, St Andrews Hill, Strowan, Sumner, Sydenham, Templeton, Upper Riccarton, Waimairi Beach, Wainoni, Waltham, Westmorland.